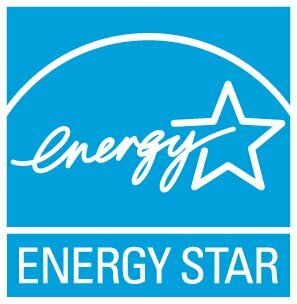 My design project no longer achieves ENERGY STAR, can it still earn certification for the existing building? When is a design project eligible for the Design to Earn? Which property types are eligible for DEES?